This short circular pub walk takes in the pretty hamlet of Fossebridge, where the Fosse Way drops into the Cotswolds valley of the River Coln, an area of outstanding natural beauty. The Inn at Fossebridge is located in the pretty hamlet of Fossebridge, where the Fosse Way drops into the Cotswolds valley of the River Coln, an area of outstanding natural beauty. In the summer enjoy an al fresco living whilst dining in the beautiful 4 acres of gardens with a lake and section of the River Coln. During the winter months, go for a brisk stroll around the lake and then retreat to the warmth of the log fires inside for a Glass of Mulled Wine or Hot Chocolate. Delightful walks are to be discovered from the grounds up to Stowell Park, Yanworth and The National Trust's Chedworth Roman Villa. Contributor: This walk was written by Helen Peacocke, author of Paws Under the Table & Paws for History, (Wychwood Press) which feature dog friendly pubs and walks in Oxfordshire and the Cotswolds. See her blog Pawsunderthetable.blogspot.com. 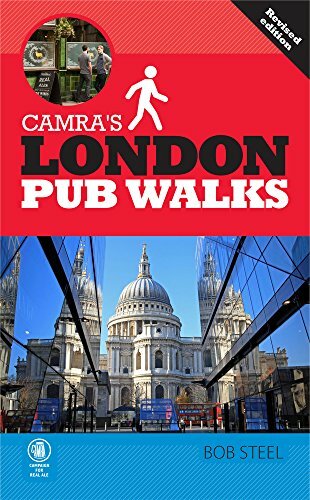 Please remember to share your experiences with fellow pub walkers by clicking the Add a comment link above and telling us what you thought of the walk and the pub.